Massive jobs require the right tools. Start with TITAN, and you've got the muscle of 390-hp endurance with the 5.6-litre V8 Engine, and innovative truck bed, advanced technology that redefines towing, and expansive comfort and convenience. 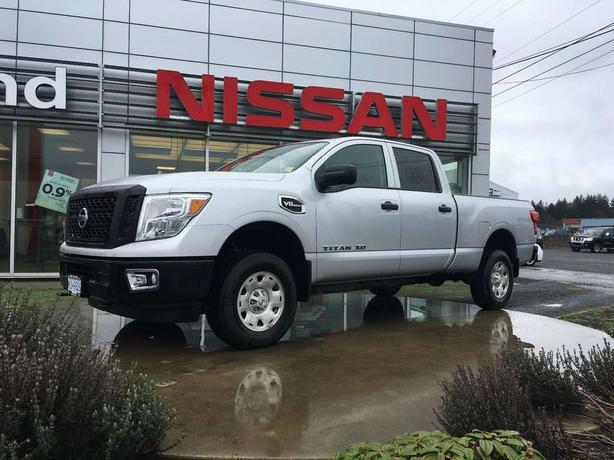 2017 Nissan Titan, taking on any task with a truckload of capability.